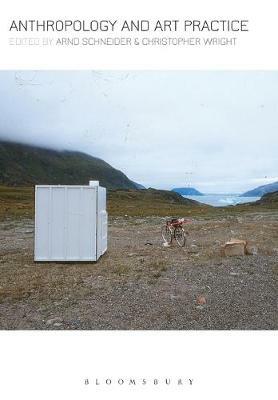 While the importance of the relationship between anthropology and contemporary art has long been recognized, the discussion has tended to be among scholars from North America, Europe, and Australia; until now, scholarship and experiences from other regions have been largely absent from mainstream debate. Alternative Art and Anthropology: Global Encounters rectifies this by offering a ground-breaking new approach to the subject. Entirely dedicated to perspectives from Asia, Latin America, and Africa, the book advances our understanding of the connections between anthropology and contemporary art on a global scale. 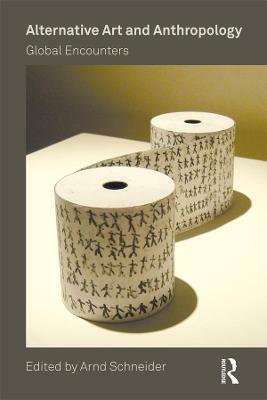 Across ten chapters, a range of anthropologists, artists, and curators from countries such as China, Japan, Indonesia, Bhutan, Nigeria, Chile, Ecuador, and the Philippines discuss encounters between anthropology and contemporary art from their points of view, presenting readers with new vantage points and perspectives. Arnd Schneider, a leading scholar in the field, draws together the various threads to provide readers with a clear conceptual and theoretical narrative. 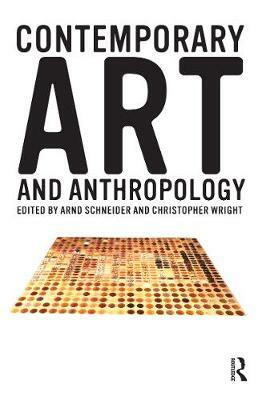 The first to map the relationship between anthropology and contemporary art from a global perspective, this is a key text for students and academics in areas such as anthropology, visual anthropology, anthropology of art, art history, and curatorial studies. Buy Alternative Art and Anthropology by Arnd Schneider from Australia's Online Independent Bookstore, Boomerang Books. Arnd Schneider is Professor of Social Anthropology at the University of Oslo, Norway. 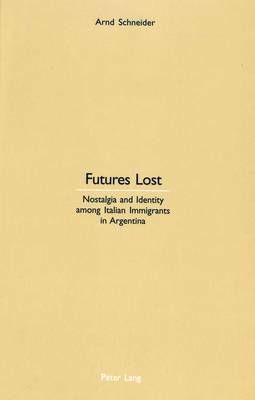 He is the editor of Contemporary Art and Anthropology, Between Art and Anthropology, Anthropology and Art Practice (all with Christopher Wright) and Experimental Film and Anthropology (with Caterina Pasqualino), all published by Bloomsbury.